Time to get started with the first song lesson! In this unit we will learn the first eight lines of the classic American song "Can't Take My Eyes Off of You." This song was originally composed in 1967 by Frankie Vallie and the 4 seasons (listen to original version here). 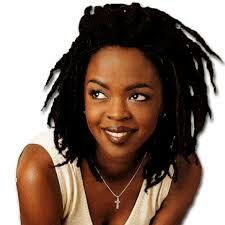 The version we are going to learn is by world-famous R&B and Hip Hop legend Lauryn Hill. You can listen in the video to the right. Click Below to get Started with Lesson 1.